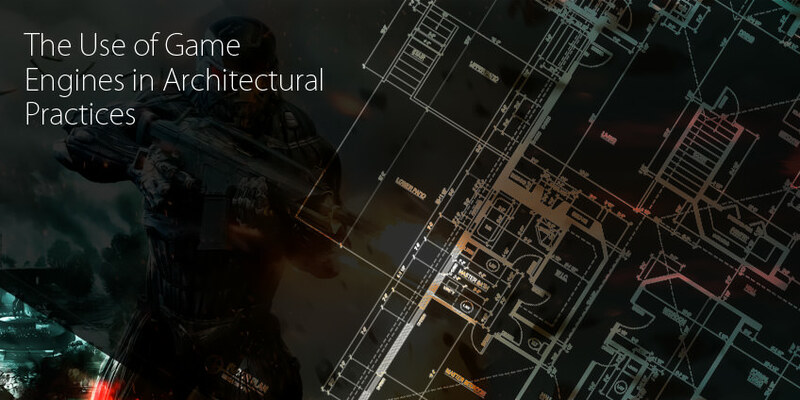 The findings of this research reveal that a majority of architectural professionals beleive that real-time game engines have a role to play within their industry. However the empirical investigation revealed that the low uptake of the technology is due to three key factors. The first factor being lack of awareness within management professionals of architectural companies – who are usually the primary deciders of development and training. The second factor being perception of games technology – as having no role to play in architectural companies again by management professionals. The final and third factor being the lack of public or private training provision for real-time technology aimed at the architectural industry. It is interesting to note that at the time of writing there was no real-time software available aimed specifically at architectural companies. A year later there now exist two real-time engines specifically aimed at architectural visualisation, Twinmotion and Lumion. Caution is advised as this study only represents a small portion of the architectural industry within the midlands area of the UK. A more in depth study on a national or global level would be required to determine if emerging issues represent the international context. A copy of the thesis can be made available on request. Advancements in information technology have played a profound role in developing game engines. More importantly this type of technology has advanced to such an extent that it now has wider applications which spill over into other sectors of the economy. The application of game engines is no longer confined to gaming but is now being applied to Film, TV and training. The most obvious application of such technology would be within architectural practice but diffusion into the sector has been limited. It appears that the proliferation has been minimum. From the limited empirical evidence in this area, it emerges that further research is required so as to understand this low uptake. The empirical findings reveal that low uptake of the technology is due to lack of awareness, the perception of the technology within management as having no role to play within the industry and finally lack of training provision.